creating wearable art, Davide Cerasi majored in Fashion Design in college. 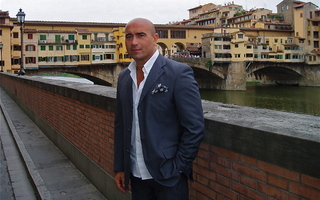 top manufacturers and designers to be found in florentine industry. adhere to the high levels of superior quality Davide Cerasi is known for. looking for, to suit your shape and style. and attention we have given so many satisfied customers.